Because we live in Western Montana, where logging and wood processing are still going on, we just had to have a two piece Lumber Truck - with a load of lumber from the logs that were harvested. 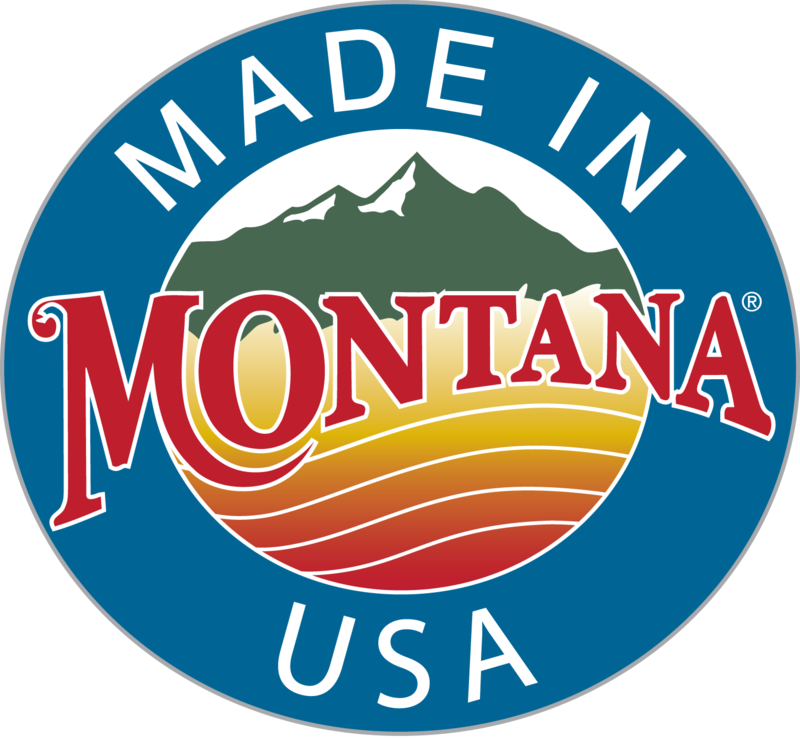 Our Montana Lumber Truck has a cab with driver and a detachable trailer with a load of lumber ready to be delivered- usually to a home builder. This toy handmade Lumber Truck is constructed of mixed hardwoods and has a natural oil finish and is part of D and ME Logging. Since the lumber is removable, your little builder might need some extra help-maybe a Crane Truck to off-load the lumber. You might consider adding our Crane Truck to your Lumber Truck purchase. Our Montana Lumber Truck is a great companion truck to our Montana Logging Truck and would be a wonderful collectible for a professional, as well as a play toy for the older toddler. (For over 3 years old). The Montana Lumber Truck is a perfect gift for anyone who works in the wood products industry, as well as a toddler who loves playing with trucks. NOTE: All of the wood we use comes from USA sustainable forests.